The Online Journalism Handbook, written with Liisa Rohumaa, has now been published. You can get it here. 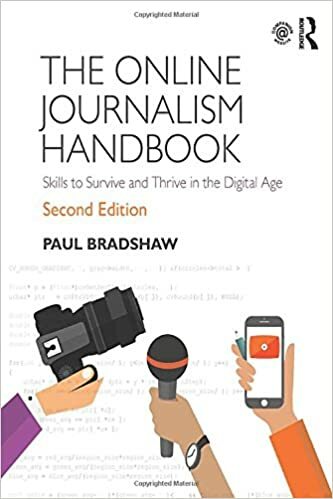 I’ve been blogging throughout the process of writing the book – particularly the chapters on data journalism, blogging and UGC – and you can still find those blog posts under the tag ‘Online Journalism Book‘. 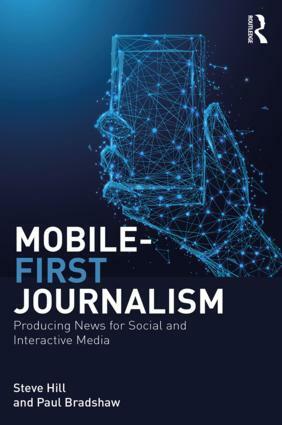 Other chapters cover interactivity, audio slideshows and podcasting, video, law, some of the history that helps in understanding online journalism, and writing for the web (including SEO and SMO). Meanwhile, I’ve created a blog, Facebook page and Twitter account (@OJhandbook) to provide updates, corrections and additions to the book. If you spot anything in the book that needs updating or correcting, let me know. Likewise, let me know what you think of the book and anything you’d like to see added in future. This entry was posted in data journalism, online journalism, SEO, user generated content and tagged online journalism book on June 27, 2011 by Paul Bradshaw. Paul! Wonderful! Could I get a review copy? Have put you in touch with the publishers. I have been wanting this book and the book store has informed me there arnt any copies left and its going to take 2 weeks to get a copy, not happy Jan. Sorry to hear that – I’ll put you in touch with my publishers and see if they can help you get a copy sooner directly.